Massachusetts is a water lover's dream. Paddle down a gentle river scoping out the perfect picnic spot, explore coastal inlets accessible only by water or raft down rushing rapids. 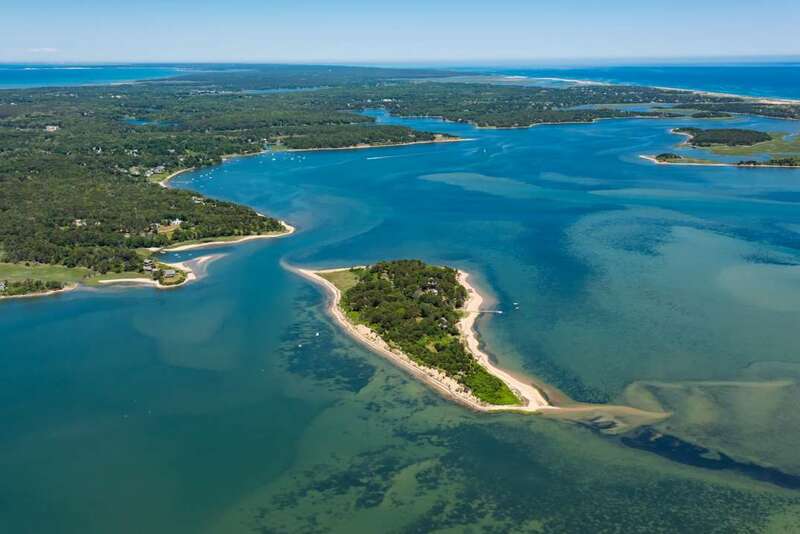 In addition to Massachusetts' private islands, this state is home to two of the country's most famous islands... + Read More off Cape Cod: Martha's Vineyard and Nantucket. 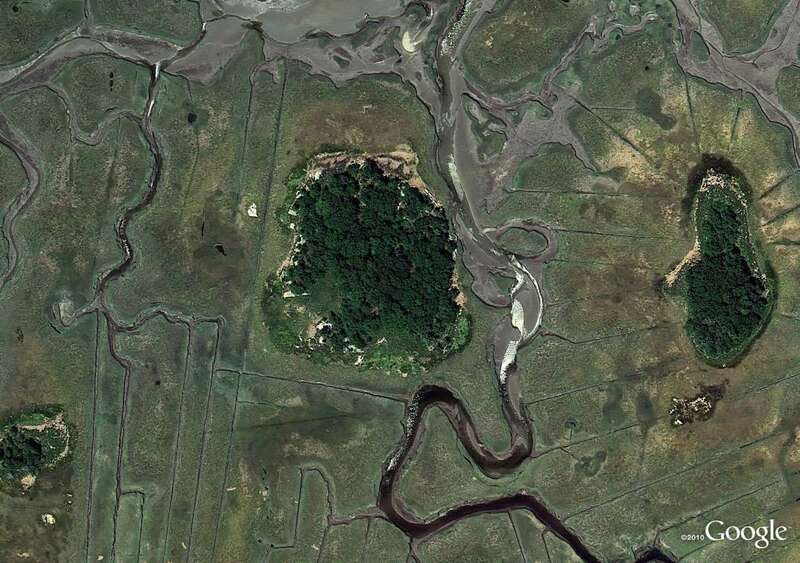 You can enjoy the island lifestyle on a private island in Massachusetts, without the neighbours.